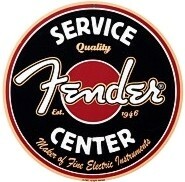 Our in-store guitar repair tech is able to fix just about any problem you may have with your instrument. Guitars and basses will be tagged for repair when brought to the store, and will be assessed promptly by our repair tech, in the order they were received. He will then contact you with the diagnosis and an estimated cost for parts and labor. The repairman will also let you know whether the instrument is worth repairing, and/or if the product is covered under manufacturer warranty. Visit our repair tech web site at Workman Guitars. M&M Music is the drop-off store for all band instrument repairs. 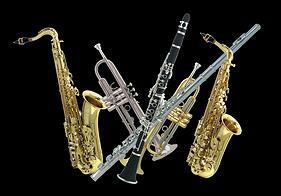 We will tag your instrument for repair, and a representative from the company will pick up your instrument. Turn-around times for repairs are usually one week, but can take longer depending on the severity of the repair.